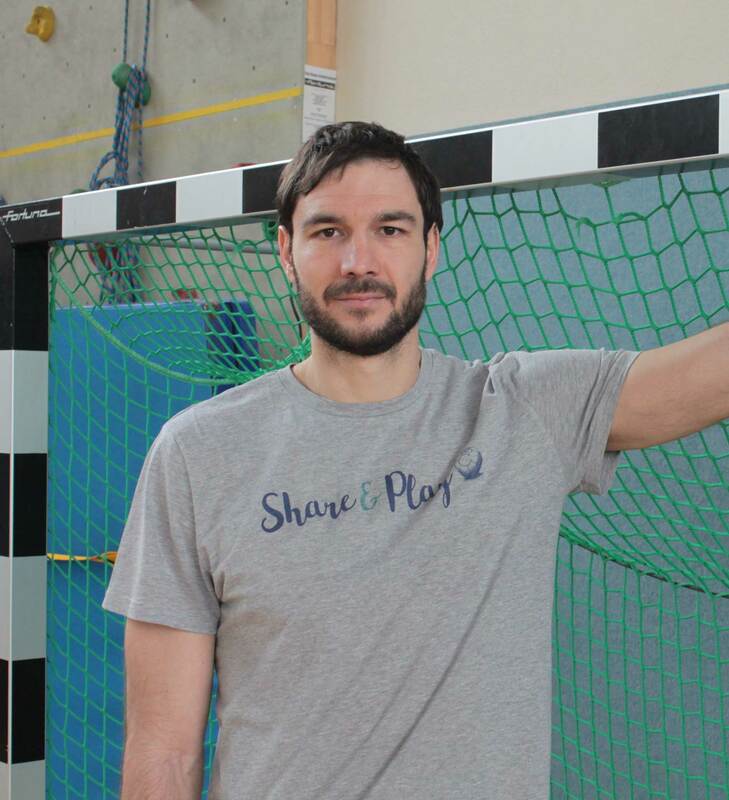 Carlos is a former handball player who has been playing for 19 years for the best clubs in Europe, having the opportunity to share team with the best players in the world. He was playing in the Spanish National Team for several years as well. Graduated as a Sport Teacher for the UCLM and also graduated in Sport Sciences Degree in the UCJC. He holds other sport, health and bussines certificates. Jürgen is enthusiastic about system change and sport as a force for social good. After founding several local initiatives in Colombia and Germany, Jürgen founded streetfootballworld, a global network of comunity based organisations that use football (soccer) as a tool for social transformation. streetfootballworld today gathers more than 120 of the best in class social enterprises in over 80 countries that promise to increase and/or accelerate impact significantly by integrating football into their local solutions. Jürgen is now trying to build an entrepreneurial ecosystem and mobilise the football industry as a whole to contribute efficiently to sustainably scale the impact. 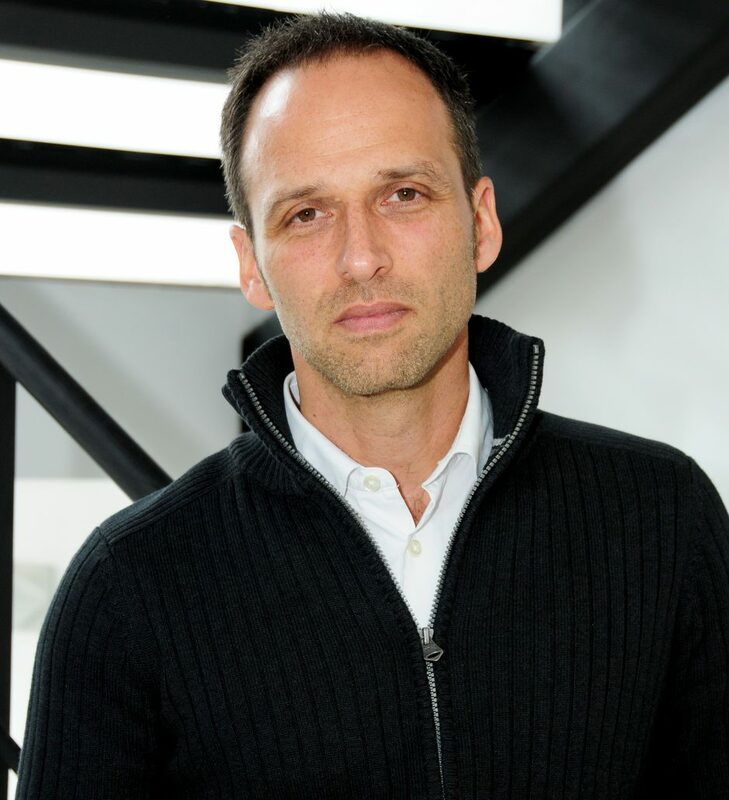 Jürgen is Ashoka Fellow (2007), Schwab Foundation/World Economic Forum Fellow and Social Entrepreneur of the Year in Europe (2011) and was awarded Laureus Sport for Good (2006). Martin is a Principal Analytical lead at Google where he leads digital analytics and business intelligence along with one of the most sophisticated online players, Booking.com. By developing data-based insights on customer trends, he helps major online department to understand the key value drivers on the Internet and identify business opportunities. Martin started his professional career in New York at the Business Intelligence department of Orange, where he monitored the latest technology trends and best practices in the Media & Internet industry and assessed applicability for Orange. 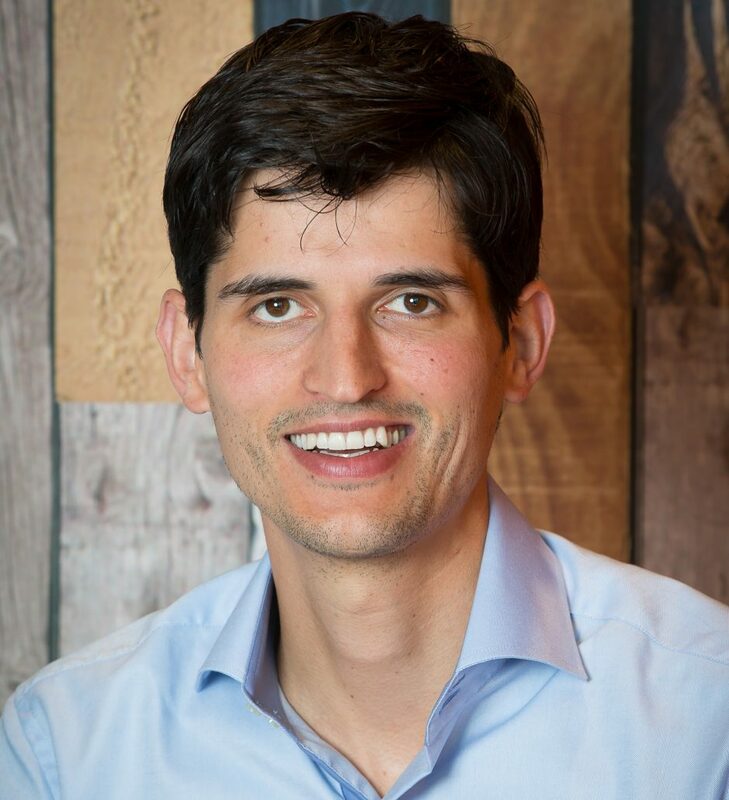 In addition to Technology and Big data, Martin is a passionate wine aficionado as well as a former professional handball player, with 5 national titles in France and the US to his name. He also obtained a Master in European Business with Merit at one of the top European Business school, ESCP Europe. 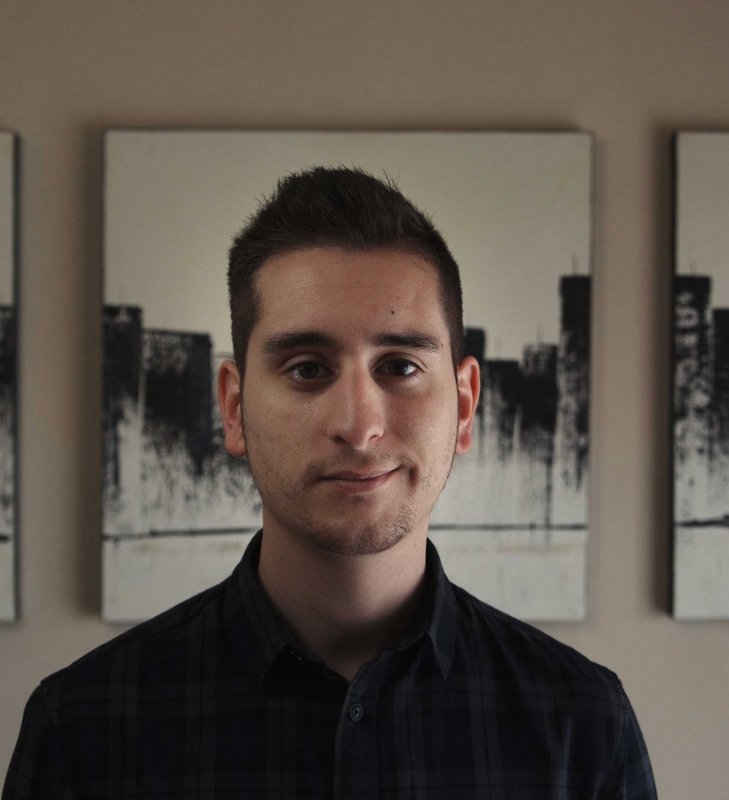 Carlos is a skilled graphic designer with experience as a freelance. 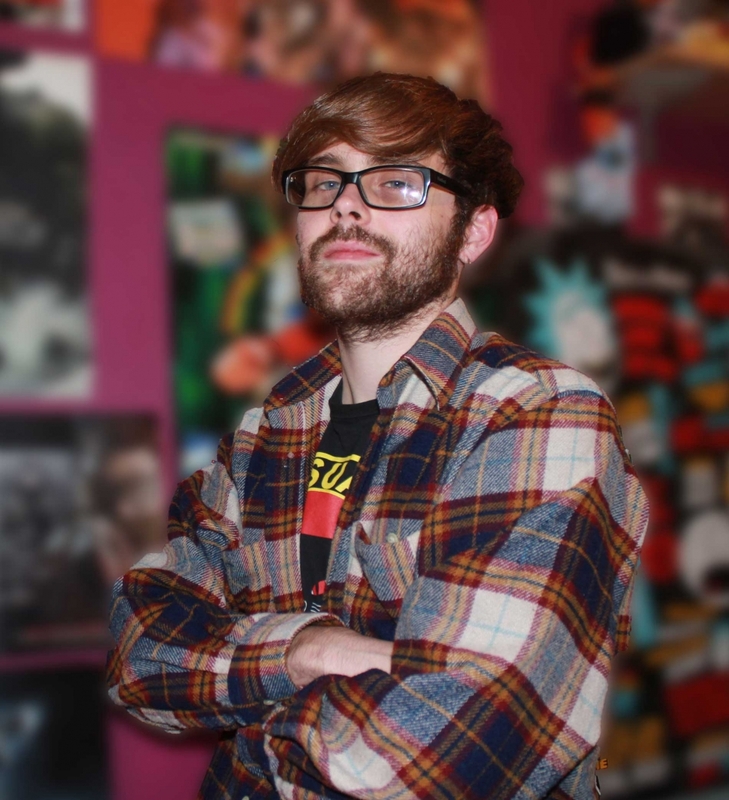 He´s focused in graphic arts and have developed some music and audiovisual projects. Now he has freedom to create and explore being a part of our movement. Diego is a talented web developer as well as graphic and multimedia designer. With experience as a communication and interior designer in Ikea. He is also adding a creativity dose to the program helping to connect our mission with the world.